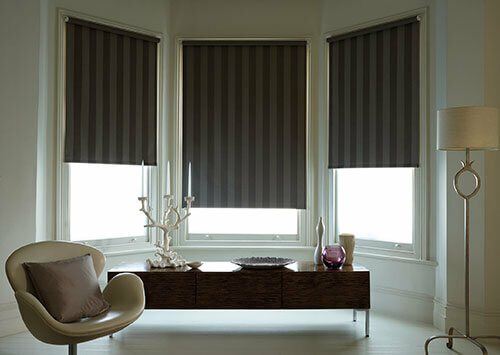 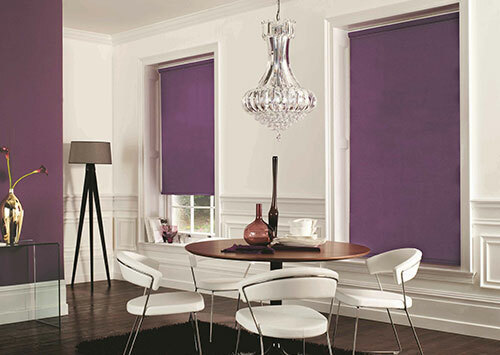 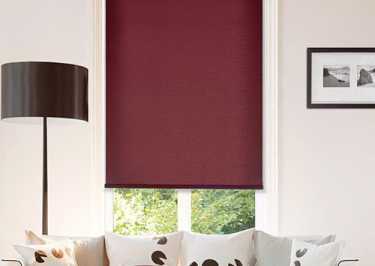 Here at Sunstopper Blinds, our electric blinds are available in a wide range of styles, colours and finishes to suit both domestic and commercial applications throughout Welwyn Garden City, Ware, Hertford and the wider Hertfordshire region. Popular for their convenient, simple operation, you can control the opening and closing of your electric blinds from the comfort of your sofa. The Luxaflex Powerview motorisation service gives you complete control over your blinds using a handheld remote or an app on your iPad. 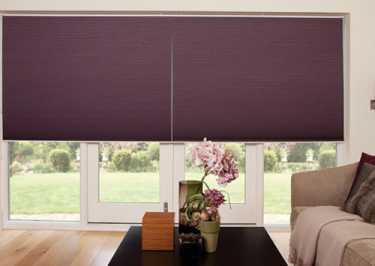 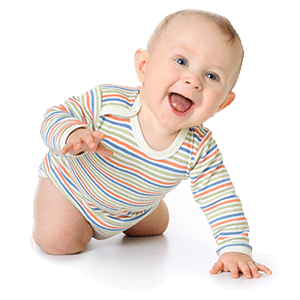 As a proud member of the British Blind and Shutter Association, we guarantee that all regulations and guidelines are followed for every electric blind installation we carry out. Our free local measuring service will ensure your new blinds are accurately made to measure, giving you the peace of mind that comes with being in the hands of blinds experts.